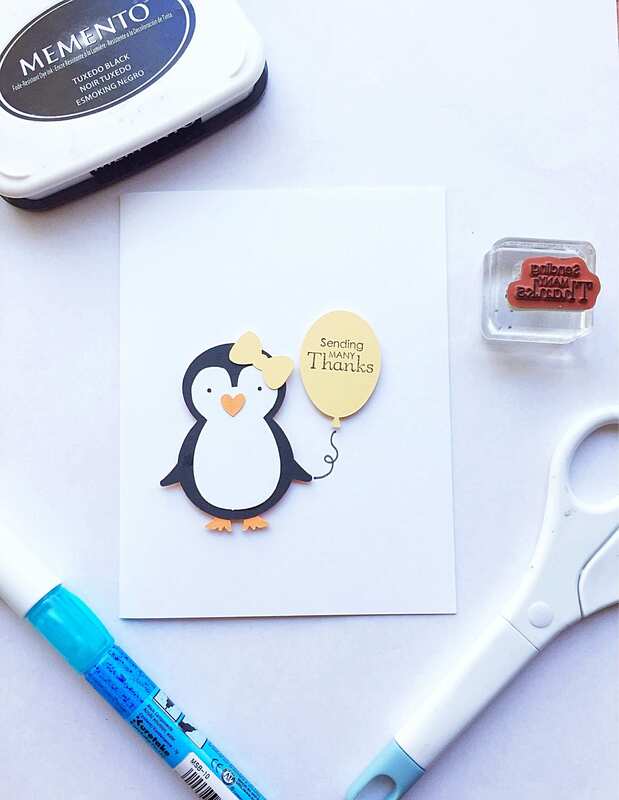 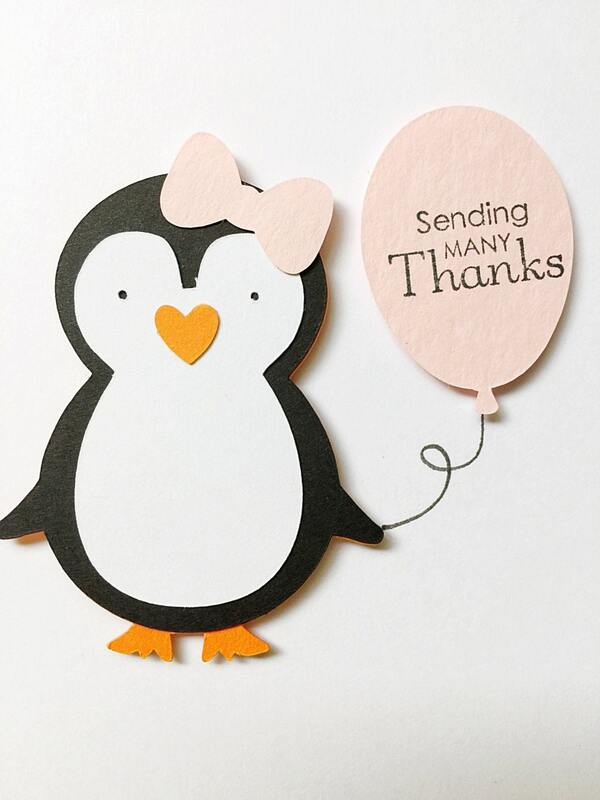 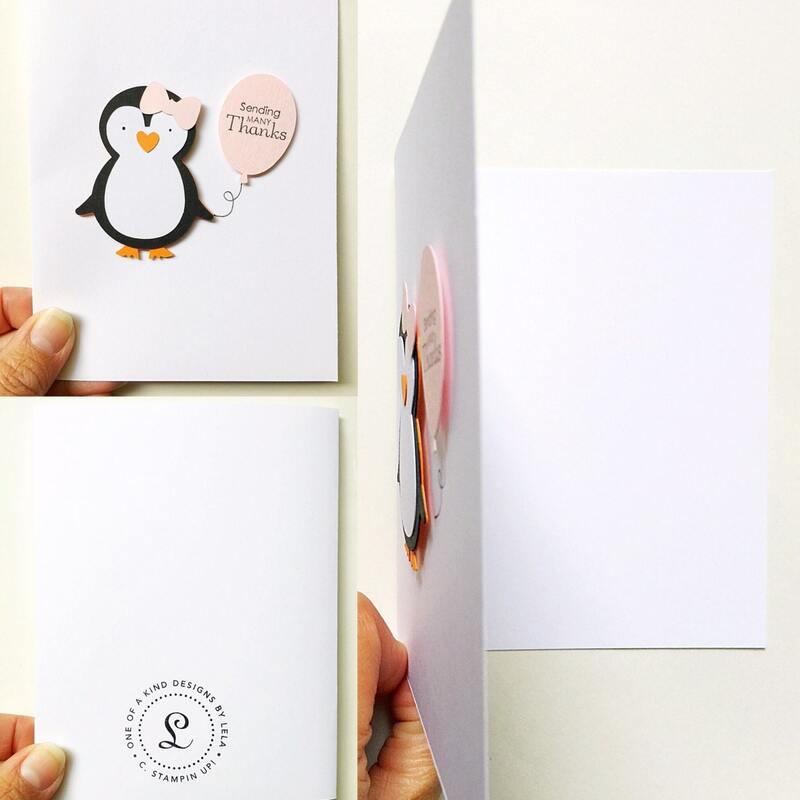 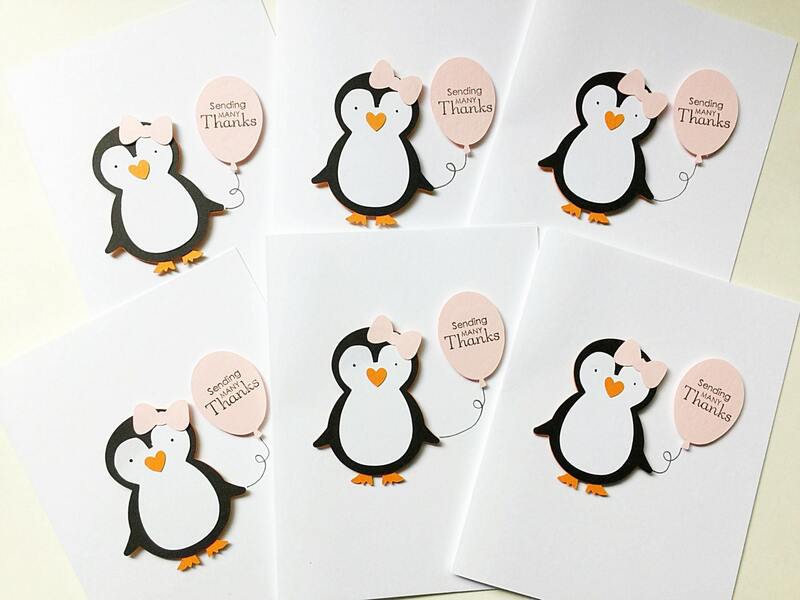 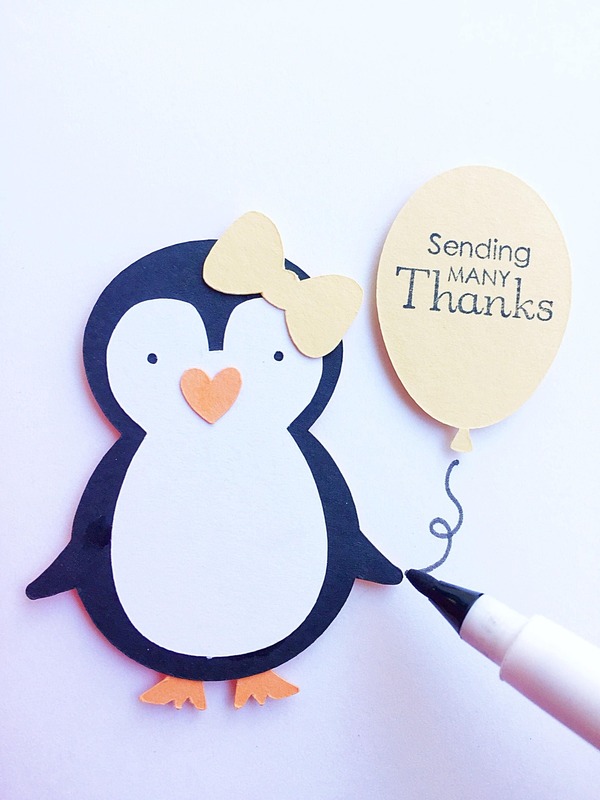 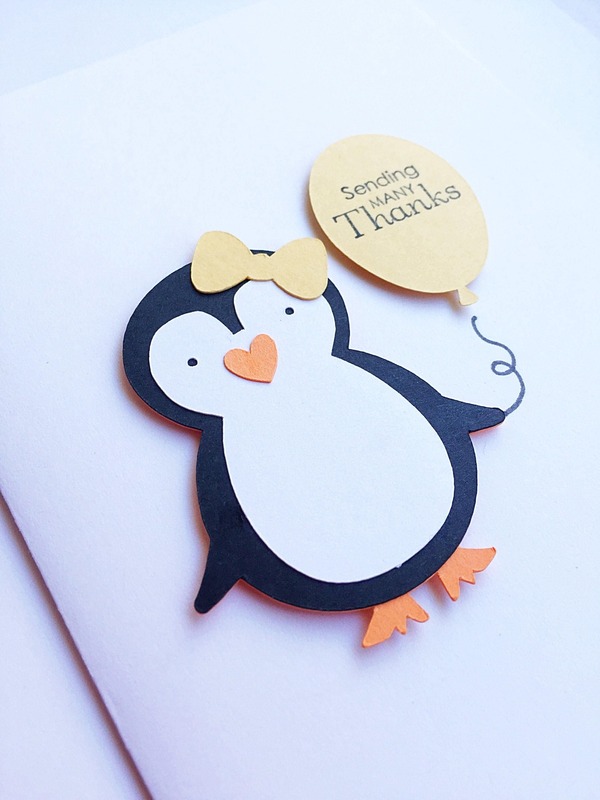 This adorable penguin thank you note is a perfect way to say thank you for all the wonderful gifts and thoughts you received at your penguin birthday party. 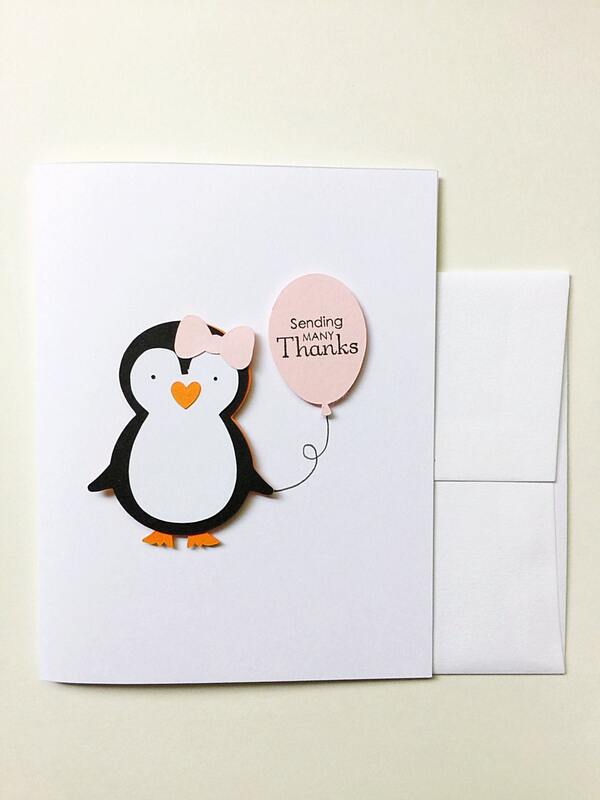 It is a very nice card, beautifully made. 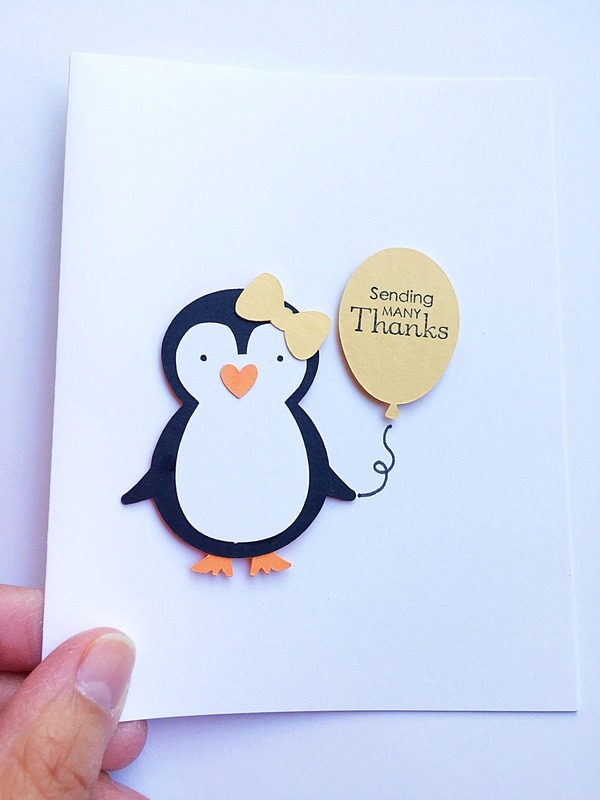 I was so happy to find out I was able to request yellow as a style option. 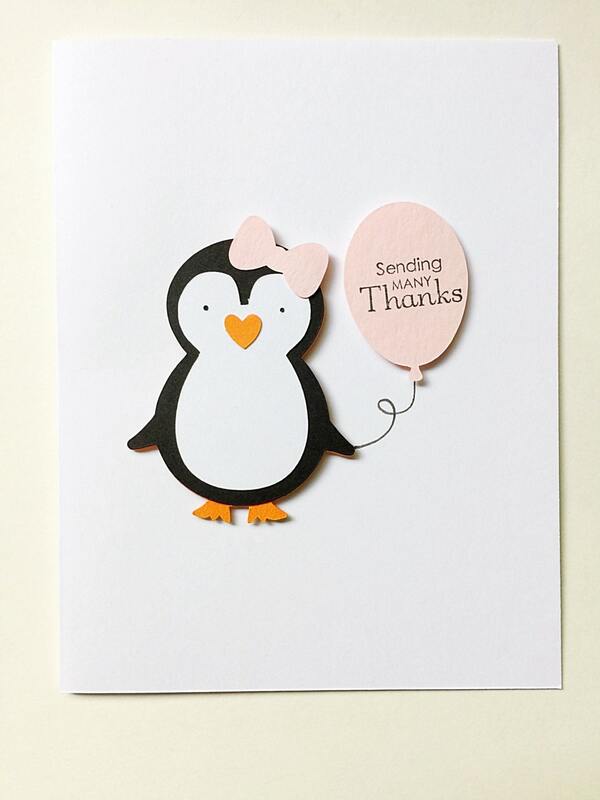 The card is so cute, simple, and exactly what I was looking for. 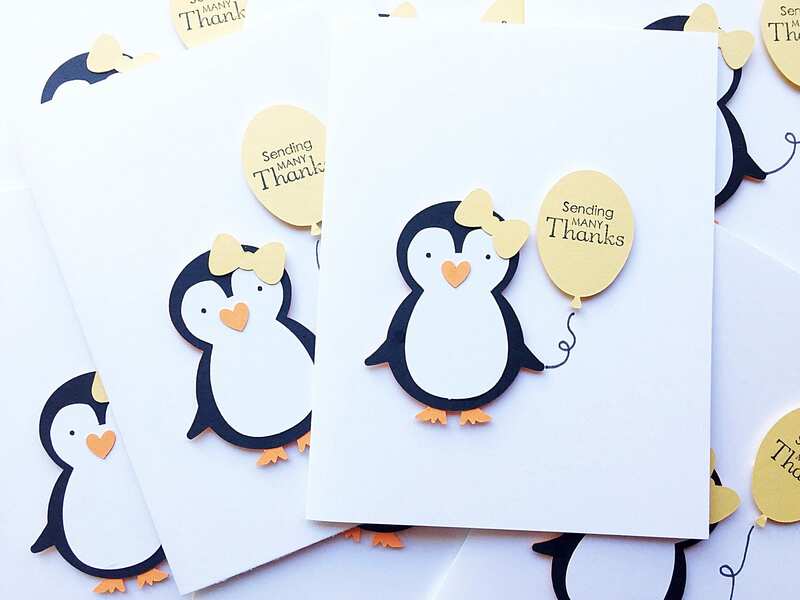 I can't wait to mail them out!